Are you planning on self-publishing through CreateSpace and aren’t sure how to begin creating your book cover? Today, I’d like to demystify the process. 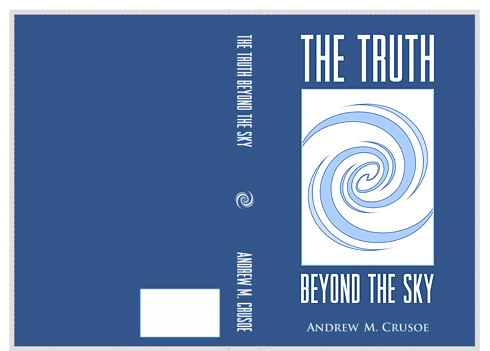 Lately, I’ve been immersed in creating the cover for my upcoming SF adventure novel “The Truth Beyond the Sky”. And I’ve really been enjoying the process, despite the fact that this project has completely confiscated my life as only graphics work can. First, a common-sense disclaimer: I have been developing my skill as a graphic designer for over ten years, so don’t expect your result to look like mine. 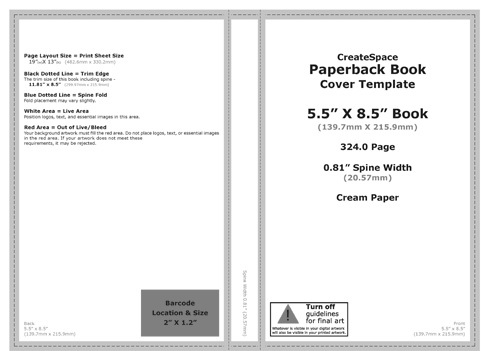 And if you’re a newbie to design, you’d be better off using CreateSpace’s Cover Creator. After laying out your book, you’ll learn a Very Important Number. Namely, the number of pages in your entire book. 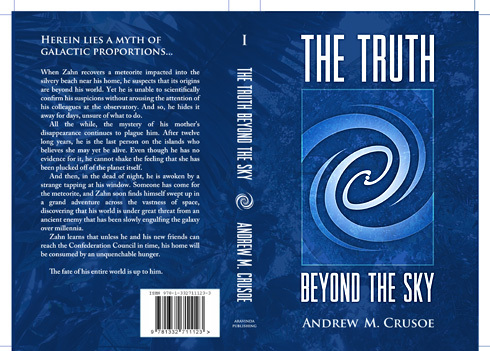 The “Interior Type” — which will be B&W for most books, unless you want full color pictures inside of your book. Paper Color — which tends to be “cream” for fiction and “white” for nonfiction. Hit “Build Template”! — This will generate a template for your book, taking into account trim size, bleed, and the number of pages for the spine width. More pages = Thicker Spine. 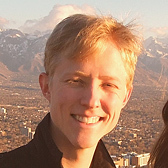 Download the resulting file. After you unzip it, you will get folder containing a PDF and a PNG versions of your template. 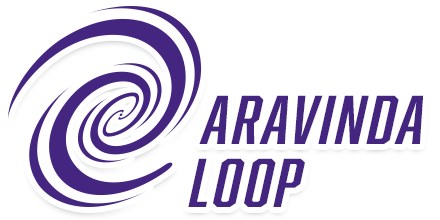 Open the PNG version in Photoshop (or similar program). You will notice that it’s pretty huge. Probably around 5700×3900 pixels. This is because printed work should be at a resolution of at least 300 pixels per inch. Play around. Seriously, play! Experiment with different typefaces and sizes. Experiment with stock photos from http://www.freeimages.com (just be sure to follow the image license). Above all, give yourself at least 10 hours total of brainstorming and polishing before you even begin to feel good about the result. A good cover takes time. You may want to get feedback from people whose taste you respect. (Also be sure that your cover fills or exceeds the bleed area. Read the instructions on the template. It’s so important, I’ll say it again: Read the instructions on the template. After you’ve achieved a result that you’re happy with, choose “Save as” in the menus, and choose “Photoshop PDF” (or just PDF) as the format. Upload the resulting PDF to CreateSpace! Note: Keep in mind that this template will only work when submitting a book to CreateSpace. For other book printers, you’ll need to see what they offer. At the very least, I hope that the tutorial above points you in the right direction. If you’re totally lost, I may be able to offer some help on twitter… if you ask kindly. Coming together quite well, I’d say.